This tutorial assumes a certain degree of comfort in the command line Terminal for installing WordPress on macOS Sierra or Mac OS X El Capitan, Yosemite, Mavericks, Mountain Lion or Snow Leopard, the commands below are not overly complex and following the tutorial will get the job done. 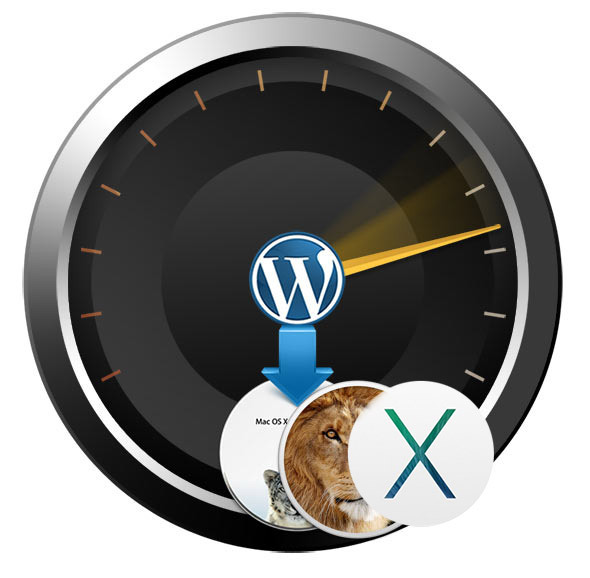 If you have no experience with the Terminal and want an easier way to install WordPress on your local Mac then consider using an already compiled set up, which allows for quick and easy multiple WordPress sites, like Desktop Server . 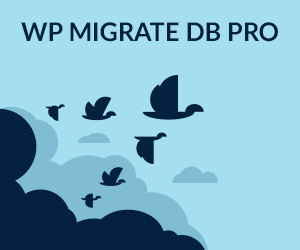 Before proceeding, WordPress needs a couple of things to get going and those things are an AMP stack – Apache, MySQL and PHP, Apache and PHP come bundled in OS X but MySQL needs to be downloaded and configured. 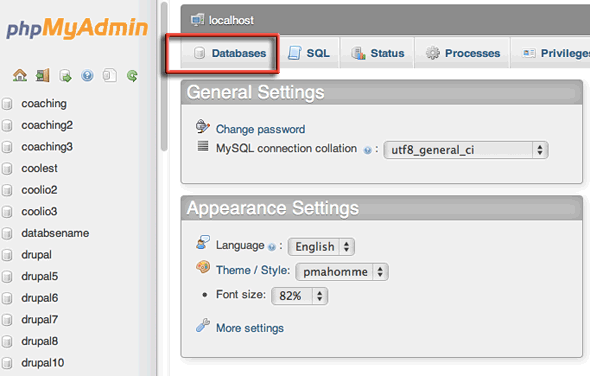 Optionally install phpMyAdmin to manage the database. To get the AMP stack working correctly on OS X follow this Mac OSX 10.11 El Capitan or Mac OSX 10.10 Yosemite or OSX 10.9 Mavericks. Once these components are in place you are OK to proceed. 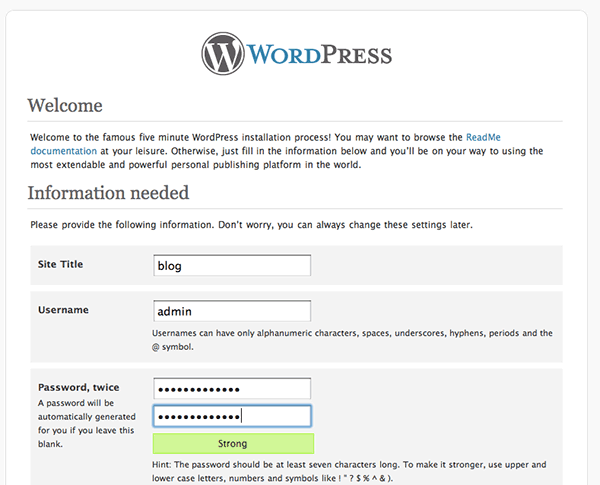 The shared WordPress directory will be called “wordpress“. You can do all of the above in one hit at the command line just separate the commands with “;”. This would be handy with multiple installs and can be scripted – not necessary for this guide – but I thought I’d throw it in. If you are not comfortable with editing this file in nano in the Terminal you can use Text Edit in Applications. This will allow .htaccess file usage. 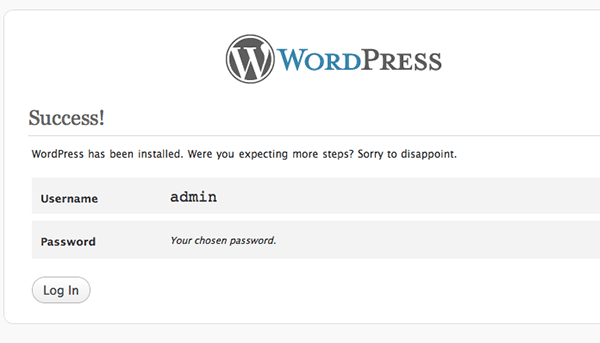 Or just change the Apache user to be your regular user. Thats it you should have a fully functioning local WordPress install built on a native AMP stack. If you are having install issues possibly because of previous file configurations do try a solution like Desktop Server, it is a free app up to a level and then paid for some pro features.